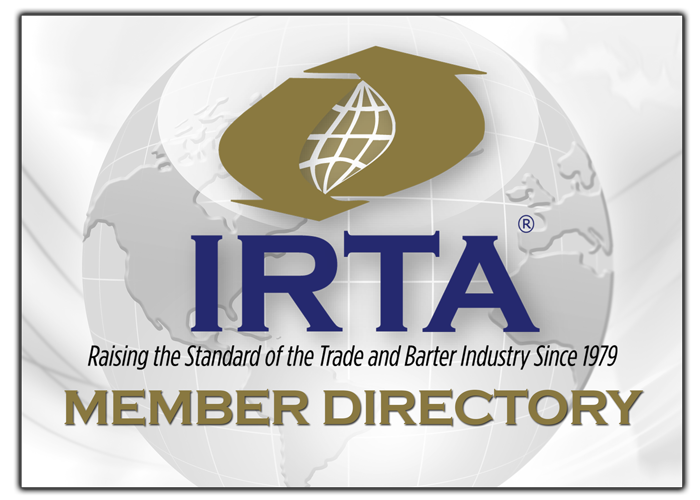 New IRTA membership applications are reviewed by the IRTA Membership Committee and put to a vote. To begin the process of applying for IRTA membership, download and complete the IRTA membership application and fax or email it to the IRTA office. You will be contacted upon receipt of your membership application to confirm that your application has been received and we will indicate the approximate amount of time it will take to obtain a vote on your membership. You may also be contacted for any outstanding requirements on your application. IRTA applicants that have not been approved for membership may not display the IRTA logo on their materials or website.